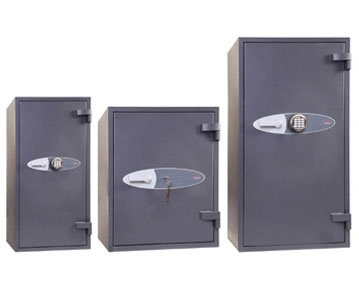 string(21) "Burglary & Fire Safes"
When you need a secure place to keep your essentials, look no further than our selection of fire, data and burglary safes. 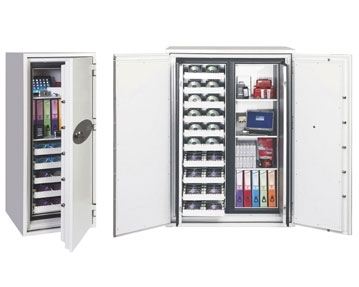 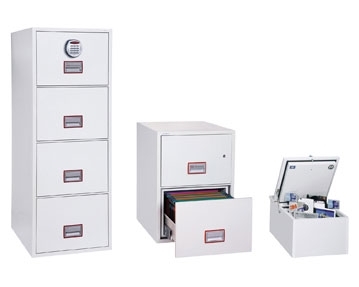 We offer a full selection of robust storage solutions for your residence and workplace. 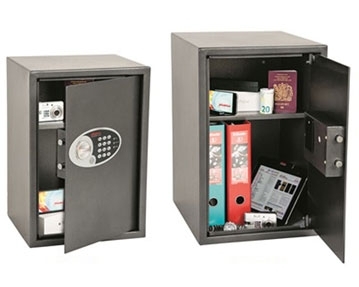 Whether you’re after a home safe or a secure unit for your office, you’ll find what you need right here. 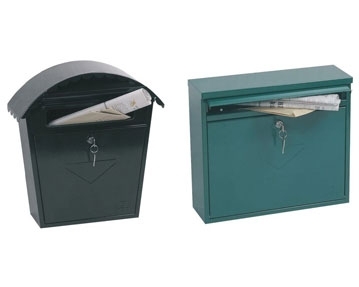 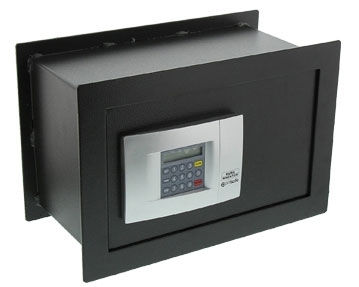 Our range includes fire safes that have a 60 minute fire protection rating for paper documents and have been tested at temperatures of up to 900°C. 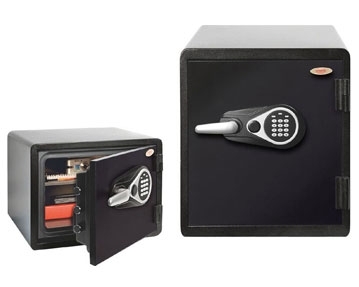 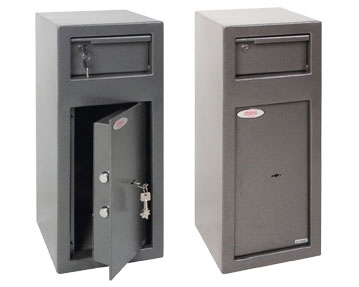 We also offer data safes that are ideal for protecting domestic or business digital media. 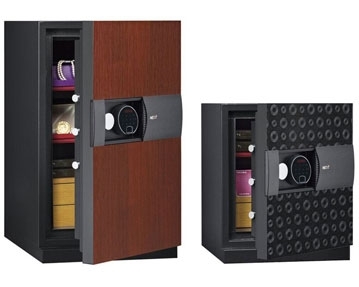 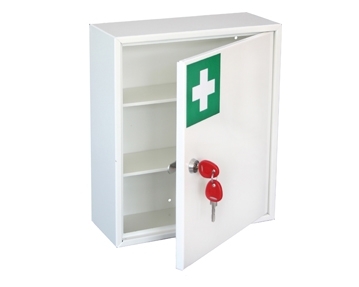 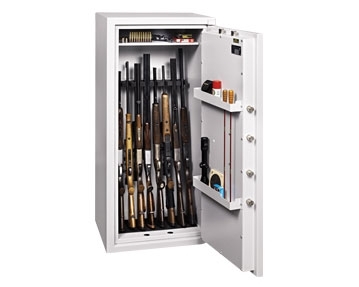 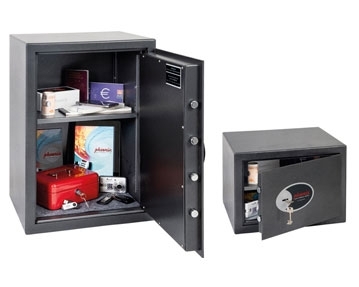 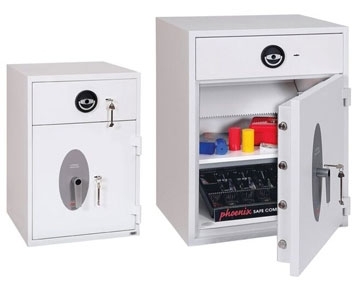 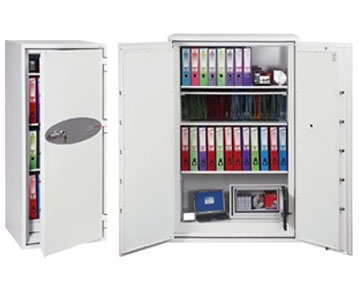 The safes in our collection are available with features such as adjustable shelves and high security locking systems. 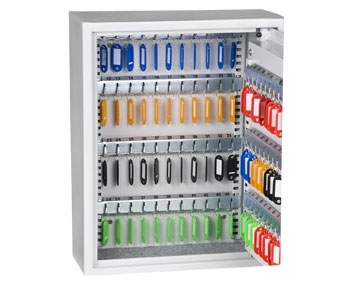 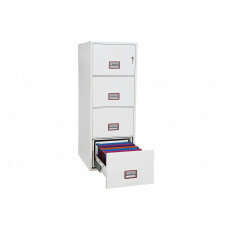 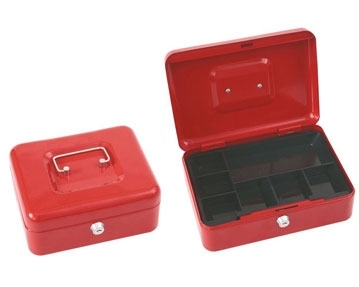 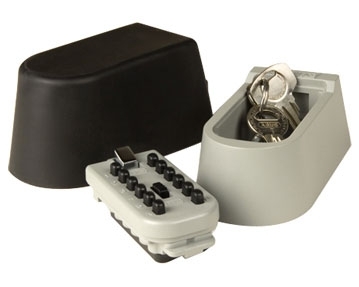 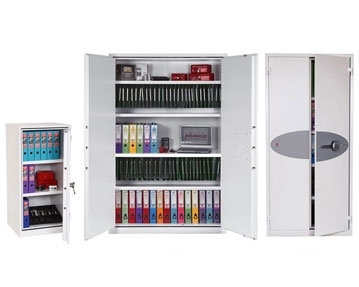 In addition, you can take your pick from units specifically designed to house paperwork, money, laptops, keys and more. 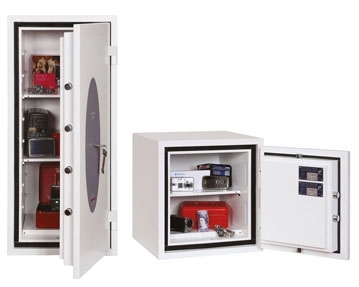 If you’re after secure storage with a sophisticated look and feel, perhaps our luxury Italian designed models would fit the bill. 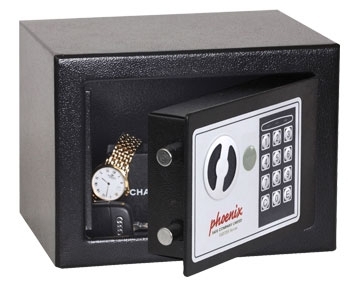 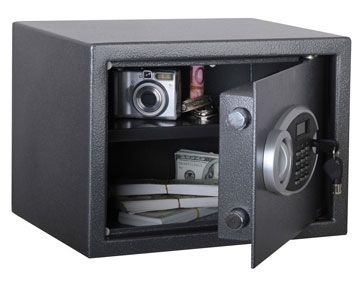 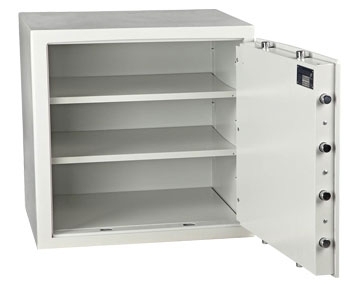 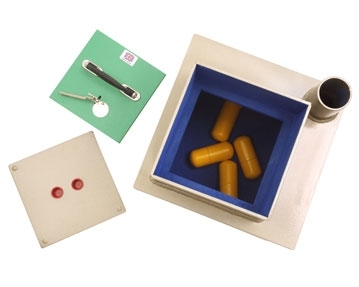 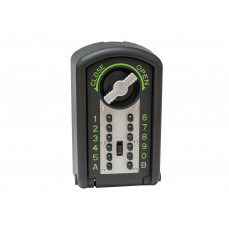 All of our safes are designed and built to last and they represent excellent value for money. 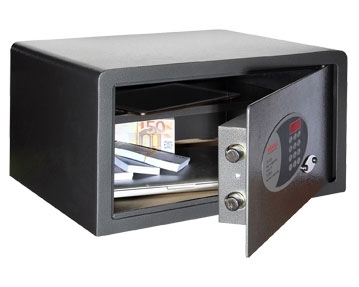 If you’d like to find out more, simply click the links on this page. 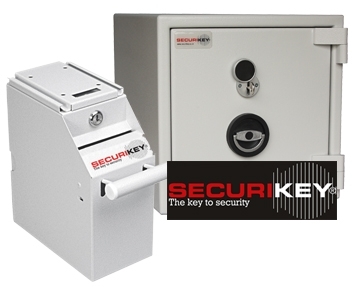 You can also contact our team for further details. 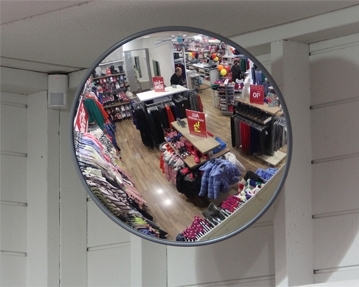 We’ll be happy to answer your questions.